Free Tickets to Louisville Home Show! 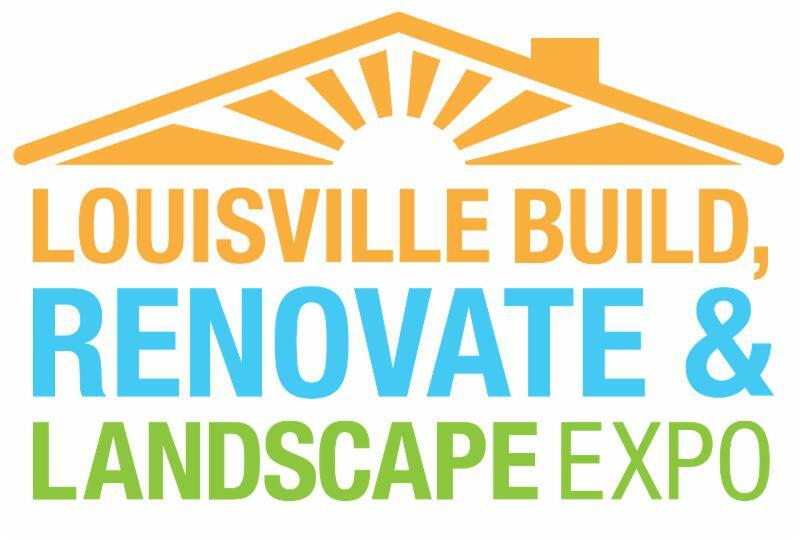 Louisville Build, Renovate, & Landscape Expo February 13-15 at the Kentucky International Convention Center downtown. As a preferred customer of Hawkeye Security & Electronics, you are invited to visit us with free passes for entry. If you LOVE us please show us!